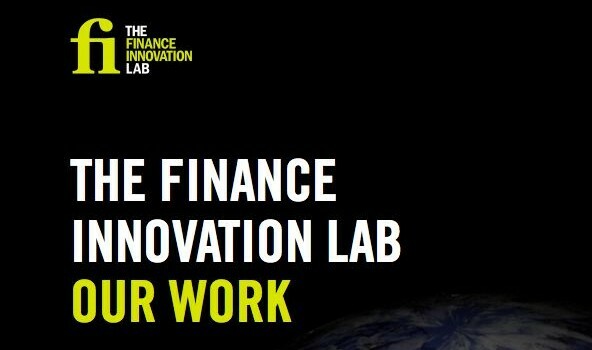 In a world where we still feel the effects of the financial crisis, The Lab exists to create the enabling conditions for a better system: one that serves people and planet, and allows life to thrive. Rather than focusing on a single issue, we take a bird’s-eye view across the system and identify the places where we could best intervene to make a difference. We do this by mapping different parts of the system, bringing together people who don’t normally meet and by working on multiple projects, simultaneously.